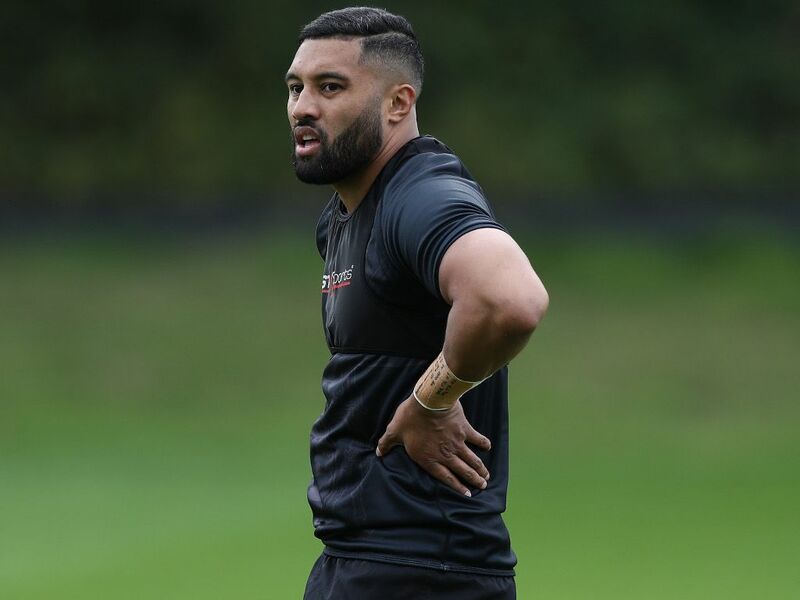 Wasps fly-half Lima Sopoaga believes the prospect of a lucrative European contract is becoming more attractive than the lure of the All Blacks jersey. Sopoaga followed fellow All Blacks in their primes Charlie Piutau (Bristol), Steven Luatua (Bristol), Malakai Fekitoa (Toulon), Aaron Cruden (Montpellier) in ruling themselves out of All Black contention by making the move abroad and he has no shame in having done so. Some players such as Sopoaga have large, extended families to support, being the primary breadwinner in many instances. Also, there is the risk of injury never too far away from the door, so one can see why there is the temptation of cashing in early on. Indeed, Sopoaga is 26 and would have been a possible successor to Beauden Barrett, but chose a million pound package with Wasps in the Premiership. “Things are starting to change and players are starting to wise up a bit,” Sopoaga told the Irish Times. “They realise that it’s a business these days. A lot of us are starting to talk to each other more and talk about experiences and about how we can benefit from the game because it is a business and it can be pretty cut-throat at times. “For a lot of guys like myself, who come from big families, from low socio-economic backgrounds the chance to change your family’s life is pretty overwhelming. It’s not something you should take lightly and sometimes the jersey is not enough for a better life. It is special, the experiences you have are pretty surreal, but down the track those things don’t pay for a roof over your head.